Rahul Dravid is head coach of India A and U-19 sides. 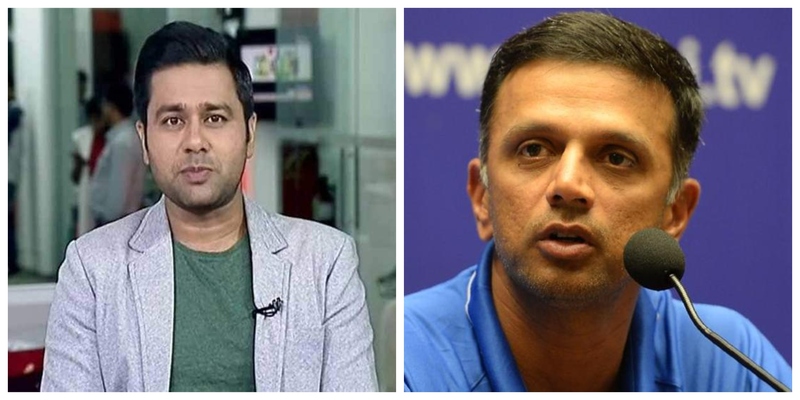 Former Indian Cricketer Aakash Chopra is mighty impressed and touched by another noble gesture from his ex-teammate and current India A head coach Rahul Dravid. This was the occasion of completion to India A's unofficial Test series against the visiting South Africa A side and as is the tradition the winning team likes taking pictures and celebrate the moment. 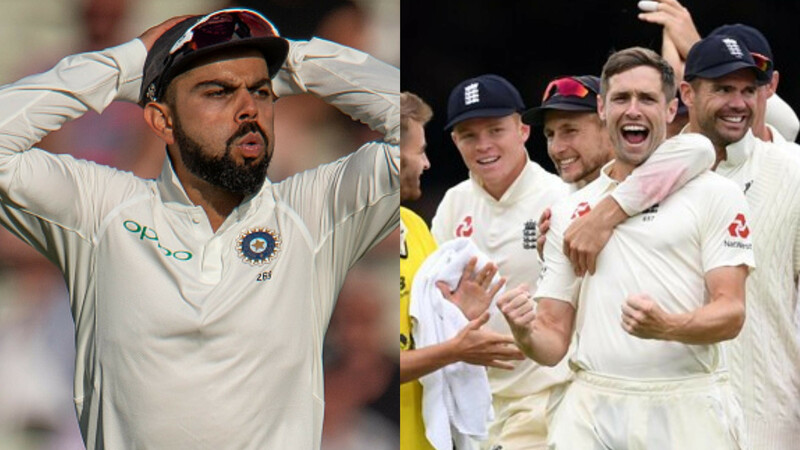 India A, having won the first game at the Chinnaswamy Stadium in Bangalore by an innings and 30 runs and then drawing the second, clinched the series 1-0. This is when the team received the trophy for the series and then the whole team got together for the picture taking tradition. 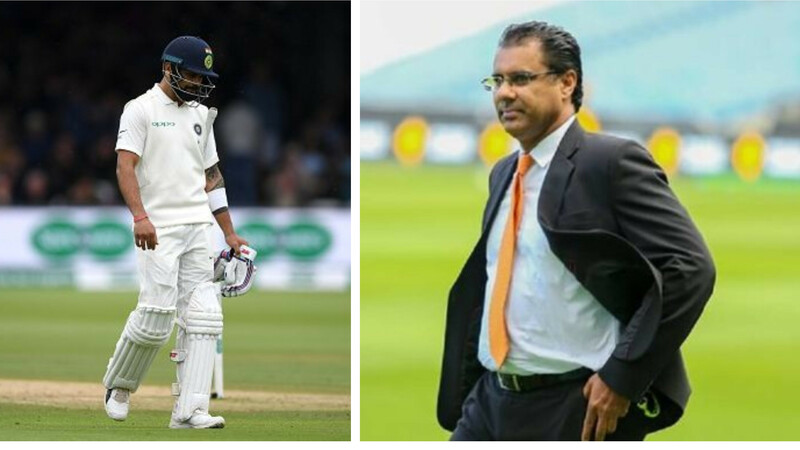 Usually, it is the senior members and the coaches who sit in the front row and others behind them, but then Rahul Dravid, who could well have continued the practice and nobody would've mind, stood in the row behind the one in which the players and captain Shreyas Iyer sat. Rahul Dravid took the opportunity to send a message across with both hands. Dravid wants the world to know that in his team it is always the players that come first and coaches are supposed to only support them from behind. You expect nothing less from Rahul. 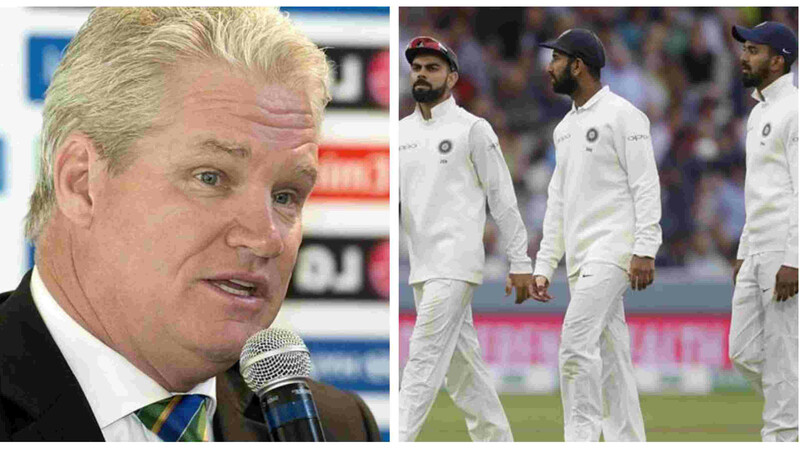 This heartwarming gesture didn't go unnoticed, as former India Test opener took to the Twitter and let the world know about it. Chopra posted the team picture and captioned it, "All my Ranji/India-A coaches would always sit in the first row... #Dravid #Respect #PlayersFirst"